When we normally do iPhone/iPad data restore, suppose we did a backup before the data was lost, we restore the data as a whole set and we do that via iTunes. It would be nice if there is a tool that allows to just restore what we want to recover. 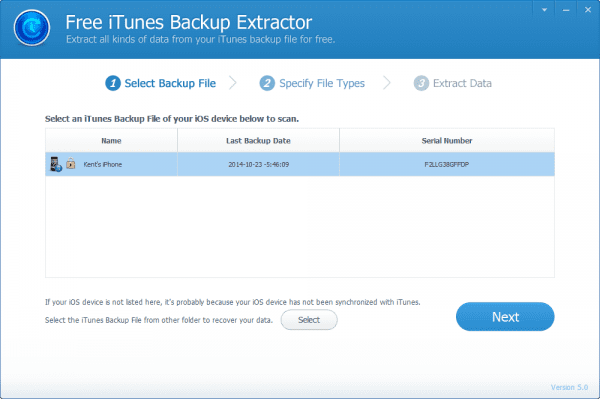 Jihosoft iTunes Backup Extractor is a FREE iOS data recovery tool that explorers iTunes backup file to view and recover data right from it without connecting your device to the iTunes. It works on all Windows system, from XP all the way to Windows 7 and 8, with both 32-bit and 64-bit systems supported, fully extracts all types of data from iTunes backup file without any loss, whether the data is from iPhone, iPad, or iPod Touch. The only restriction: the backup file has to be non-encrypted. If it’s encrypted, you will have to pay $9 to upgrade to a professional edition to recover the data. 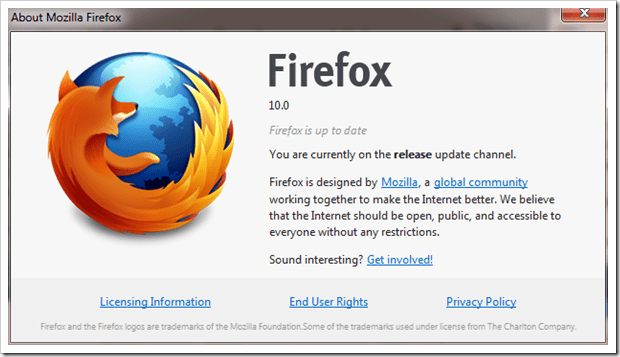 To start, download the software from its website and install it on your computer. 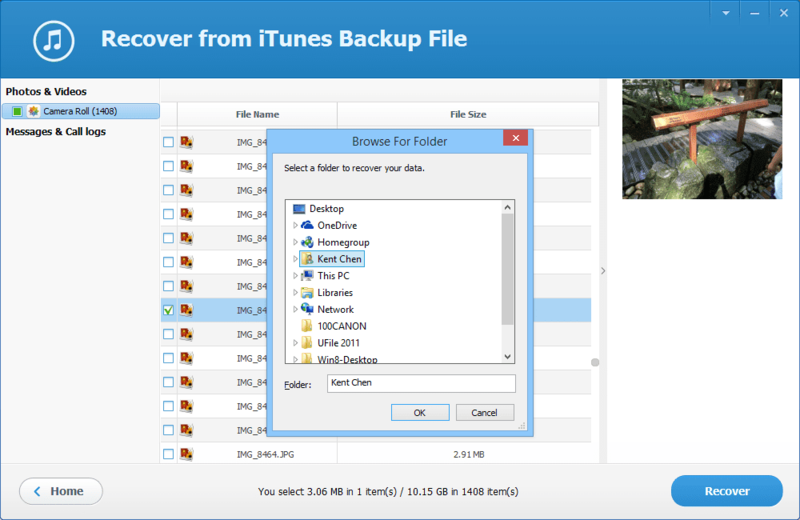 Once it’s running, it scans iTunes’ backup folder and lists all backup files available to explore and restore. Select one that you want to explore, and click Next. 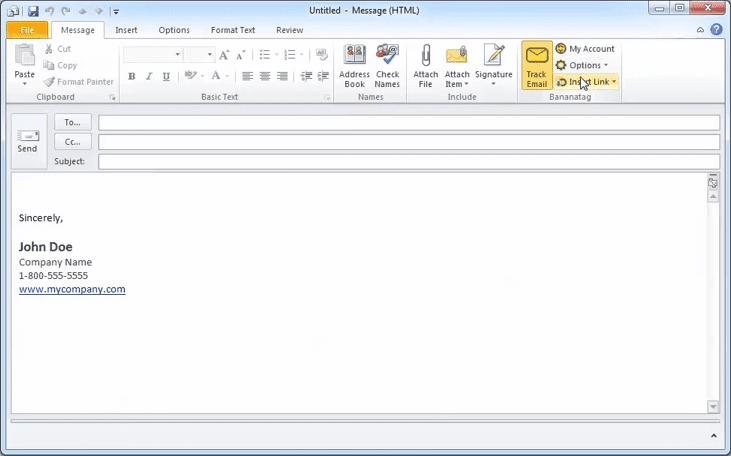 Select one or several types of data you want to explore and restore, and click Next. Select the files you want to restore, and click Recover button to start. You will need to specify the place where you want your data restored to. That’s all you need to recover your iPhone/iPad data directly from an iTunes backup file to your computer. If the only backup file you have is indeed encrypted for security reason, you can still view and explorer what’s in the backup files before coughing up $9 to get the Pro version to restore your data. iTunes Backup Extractor is smart enough to prompt you for the password if it detects that the backup file is encrypted. 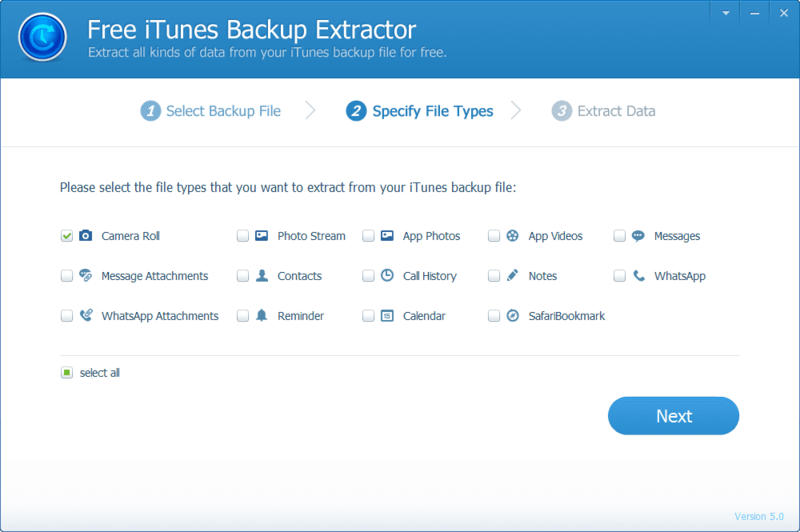 If unfortunately, you don’t remember your password anymore, Jihosoft also has a tool called iTunes Backup Unlocker that may be able to decrypt your encrypted backup file. It’s not free and will cost your around $50USD to run. But it may still worth it if the data is important and you run out of the option to restore.